Many will agree that Duncan Mighty takes the crown for 2018’s highest collaborations. His vocals and production skills are currently the rave of the moment. 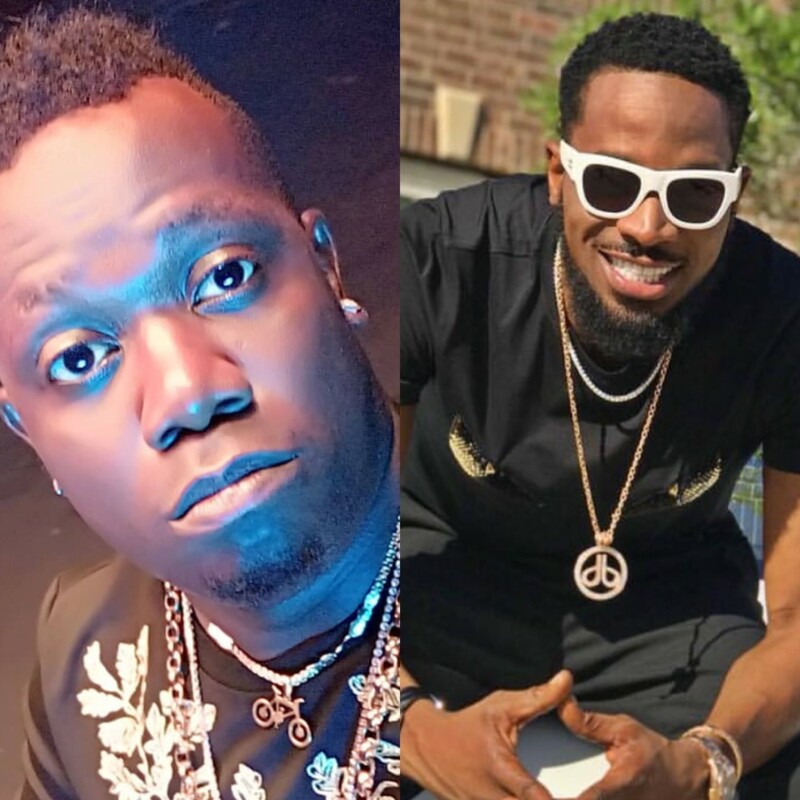 0 Response to "Duncan Mighty confirms New Music with D’Banj"